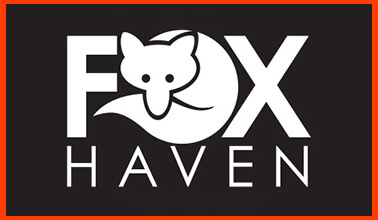 Thank you for your interest in Fox Haven. 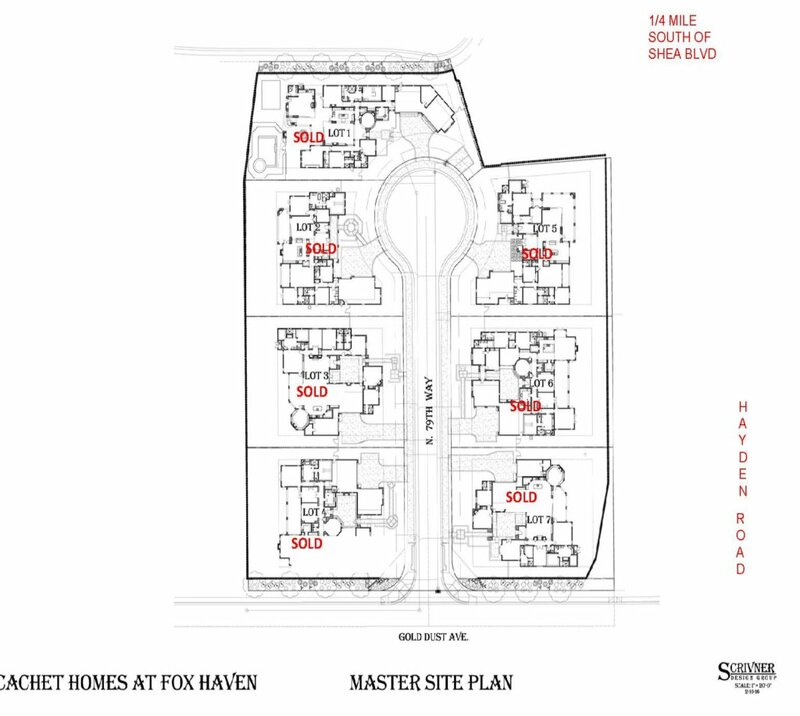 The community is now sold out. 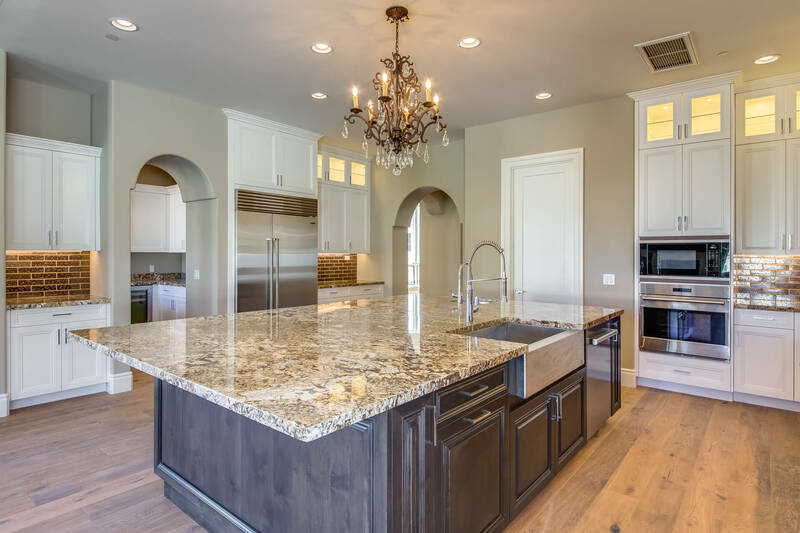 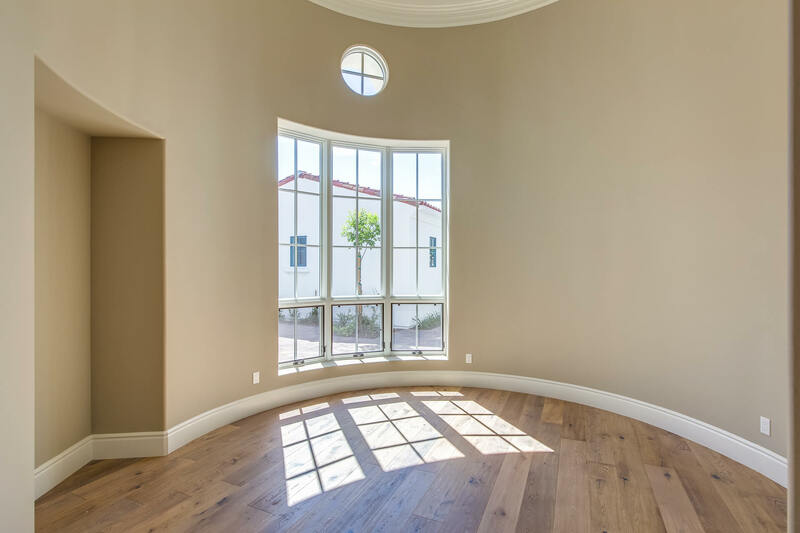 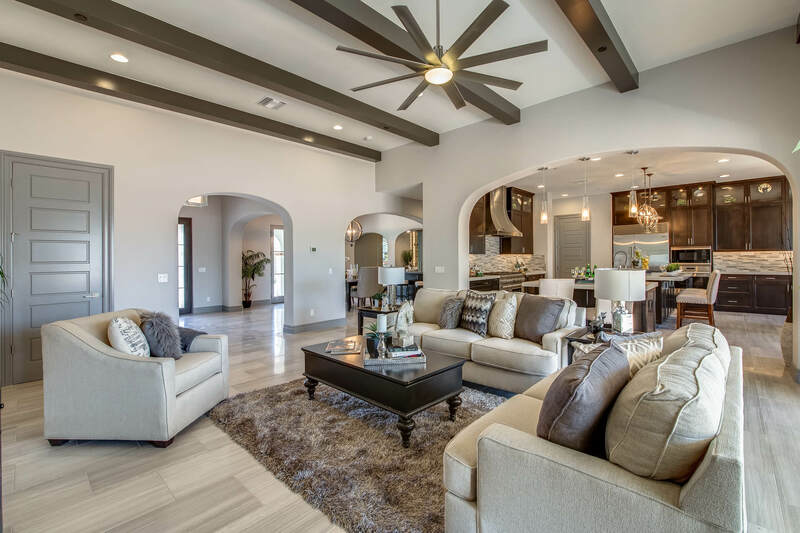 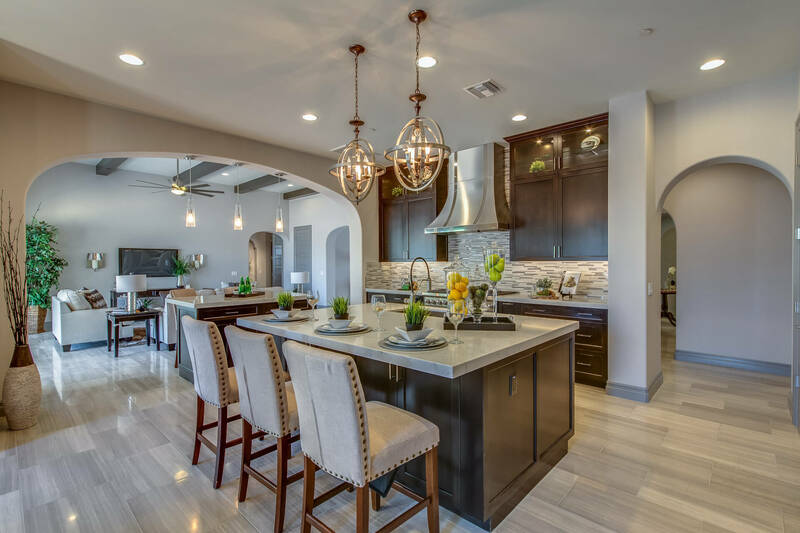 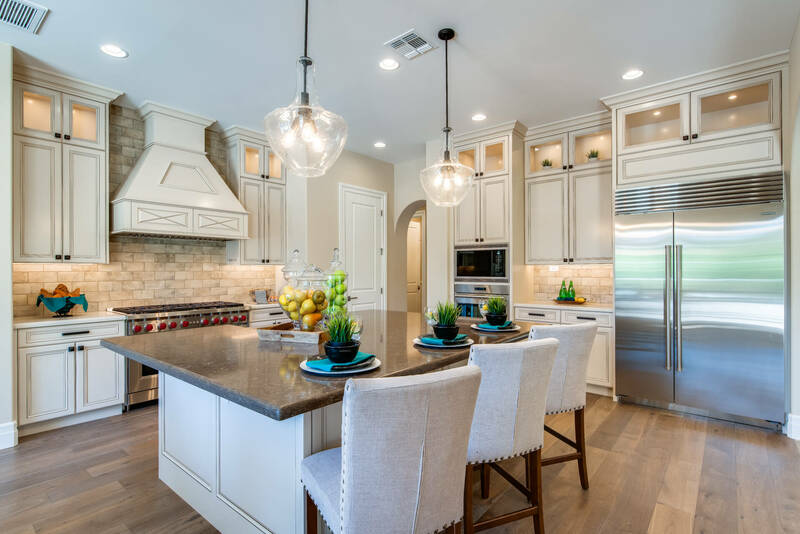 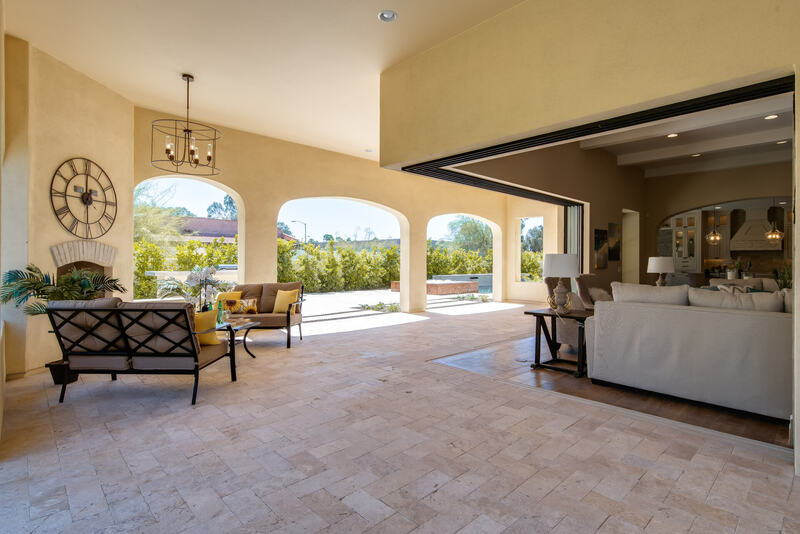 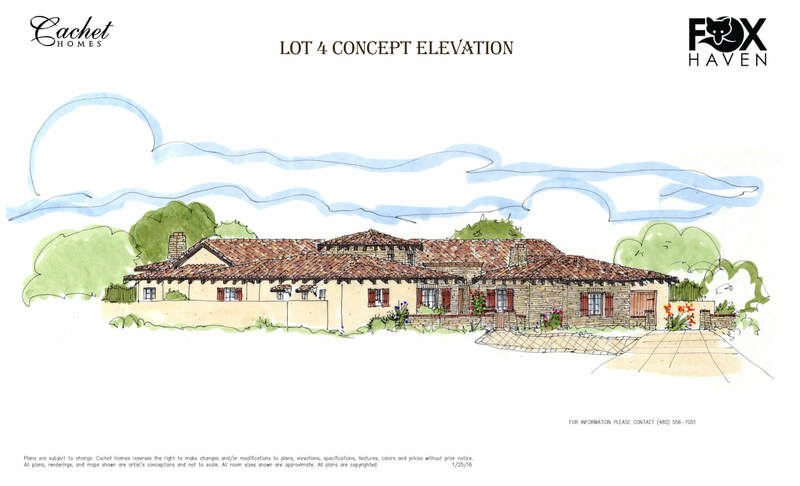 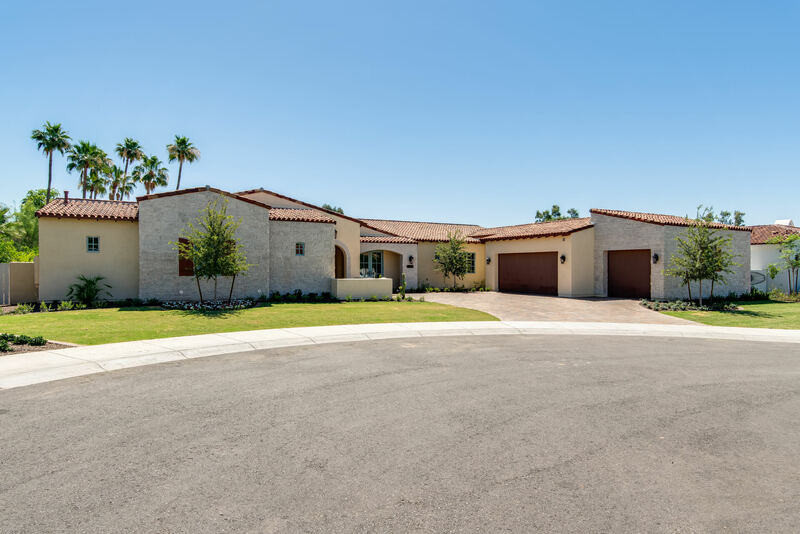 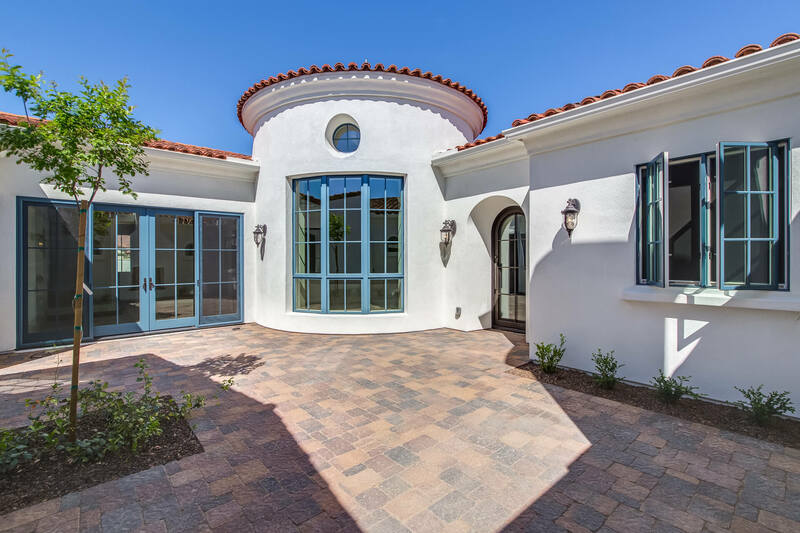 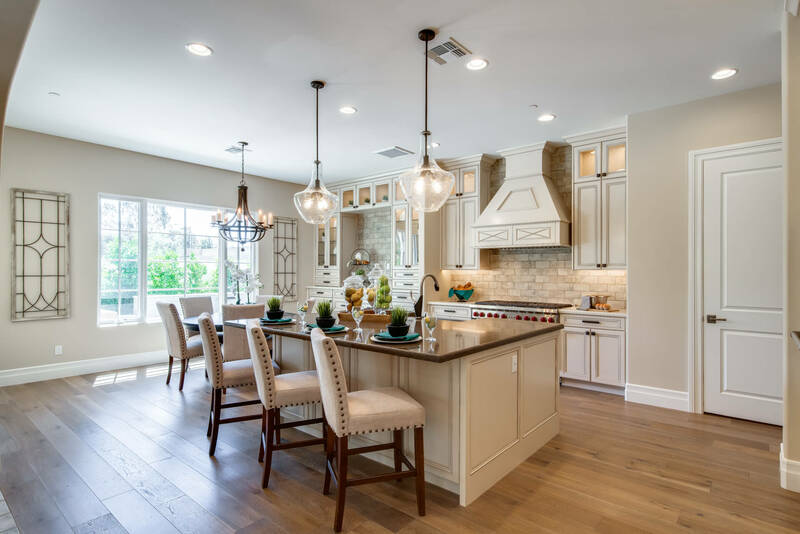 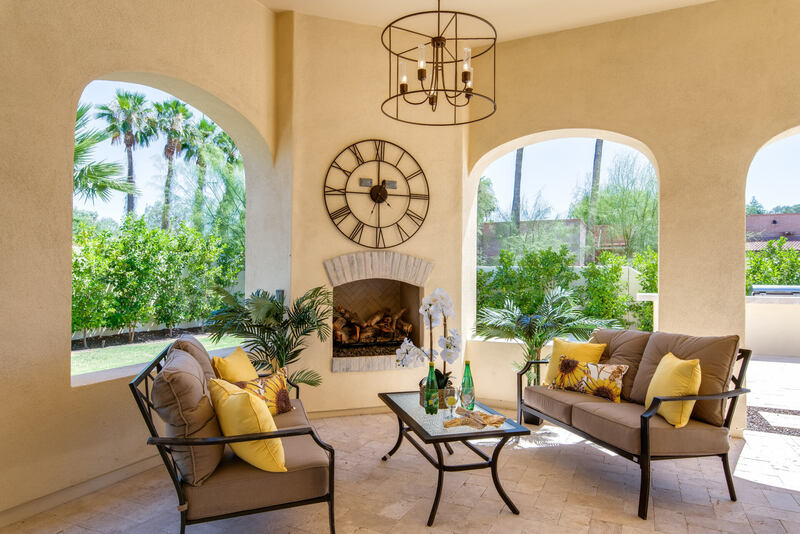 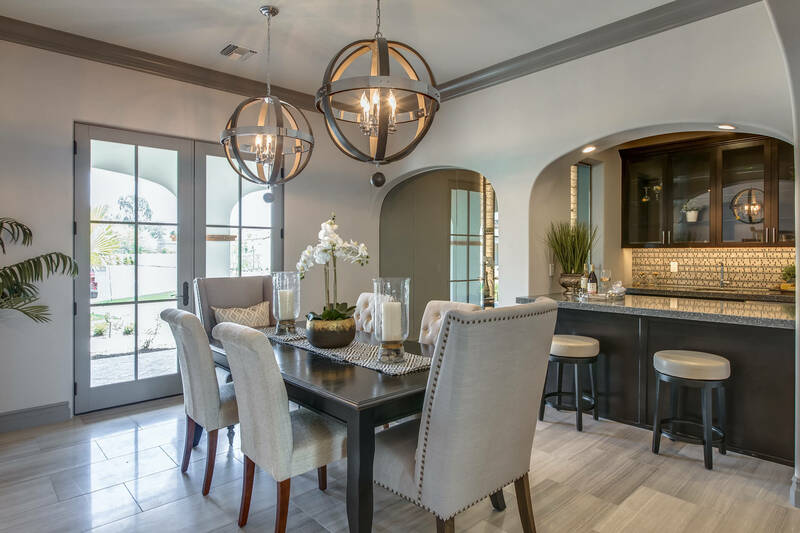 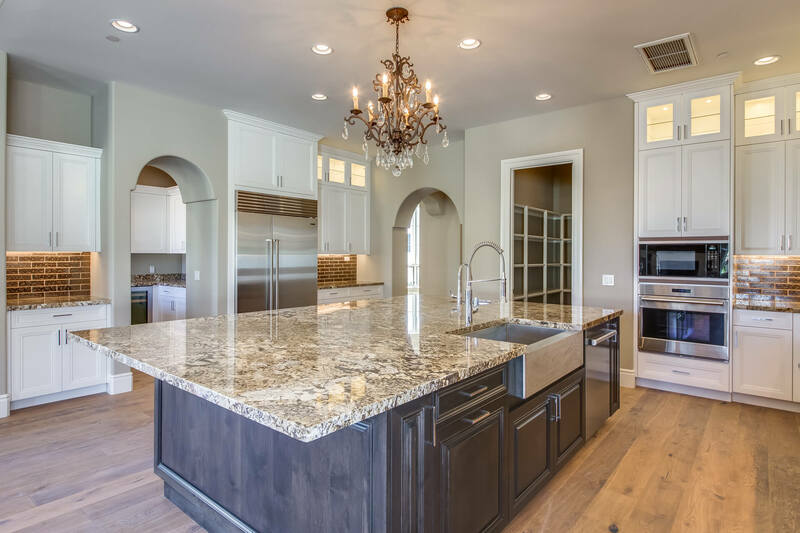 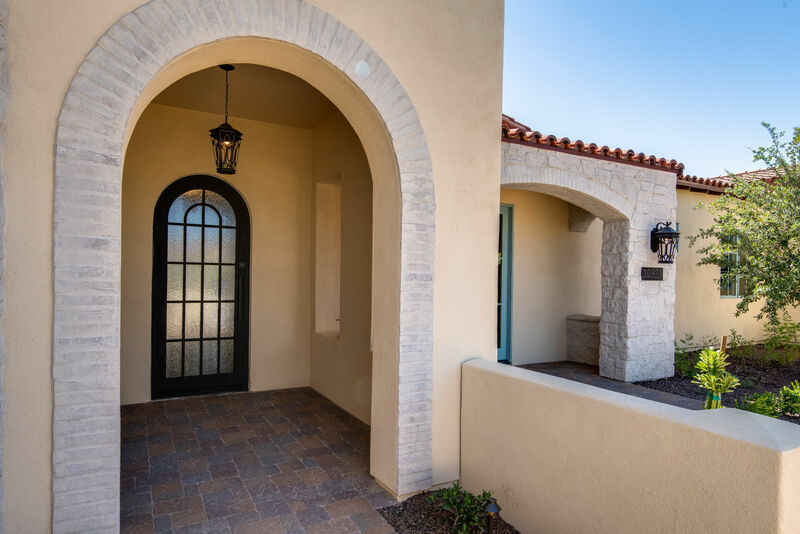 Please view our Sincuidados custom homes in north Scottsdale or our Astoria semi-custom homes in Paradise Valley. 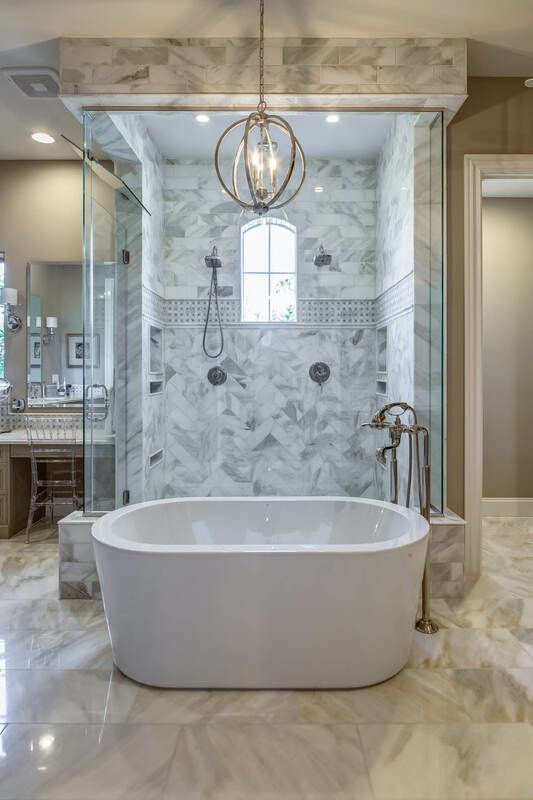 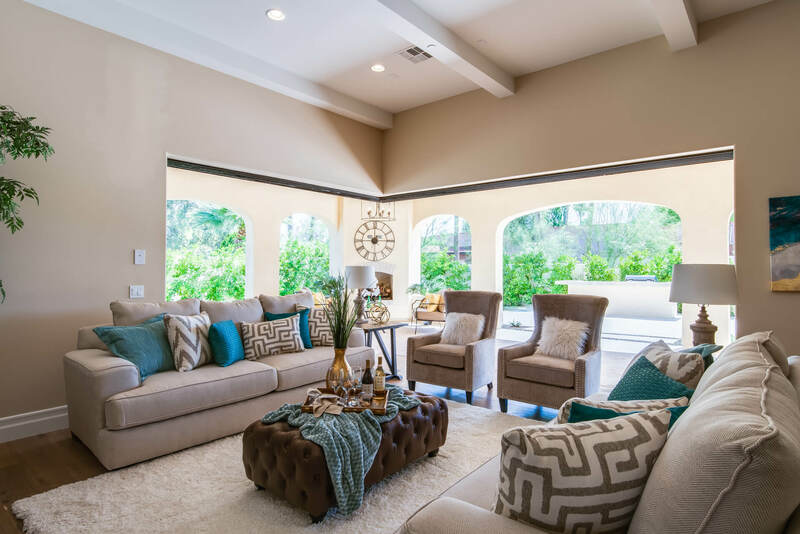 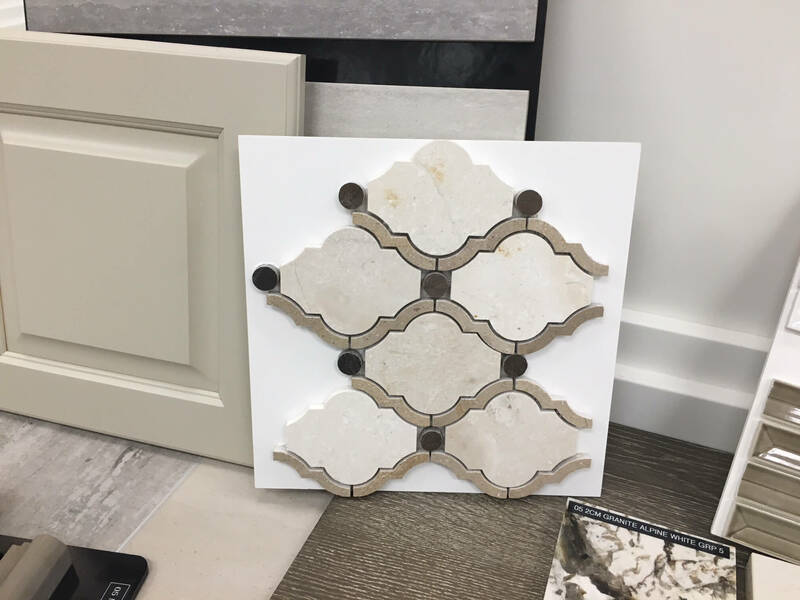 Gain some inspiration for your unique home! 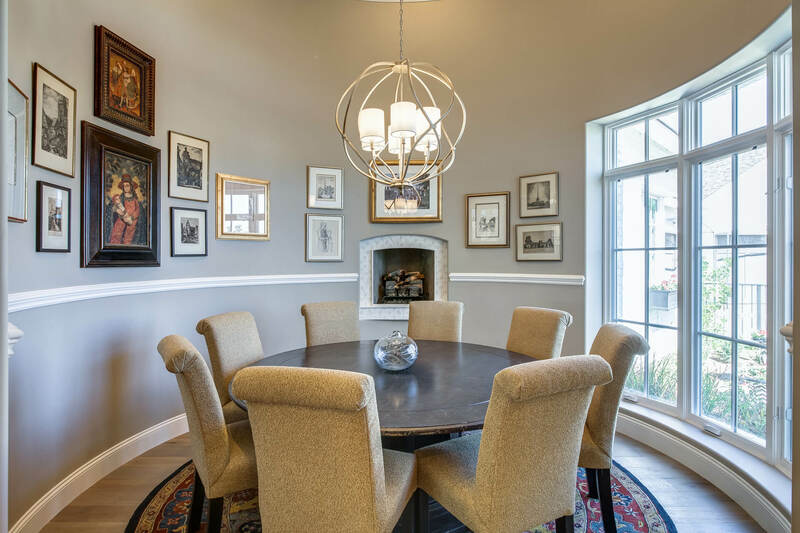 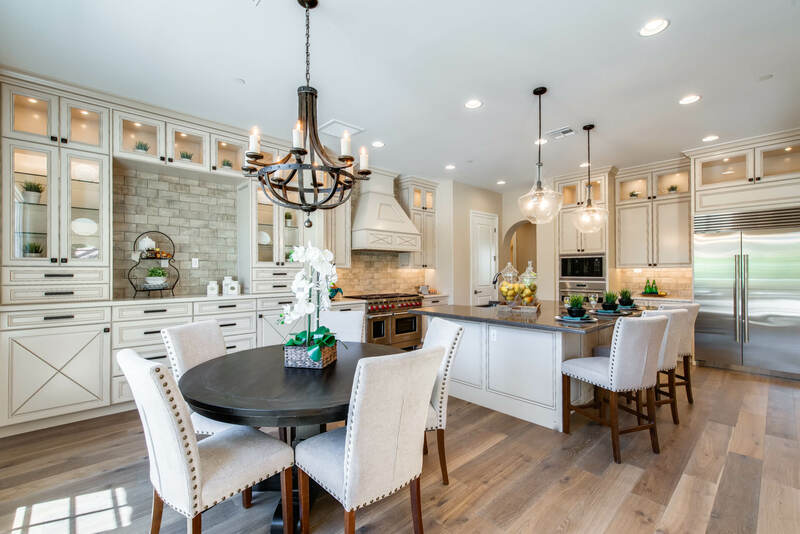 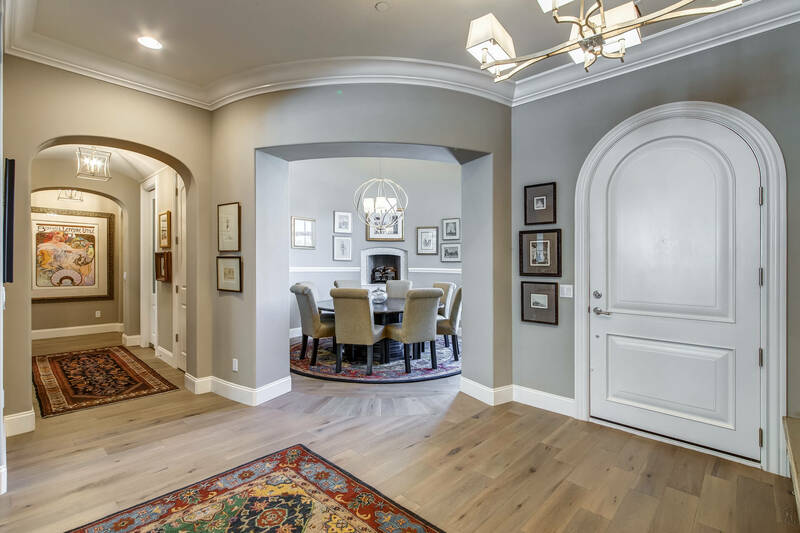 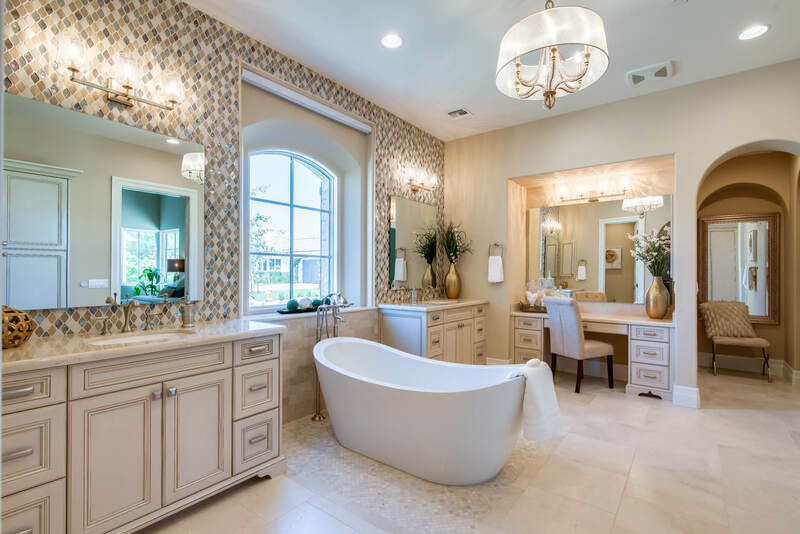 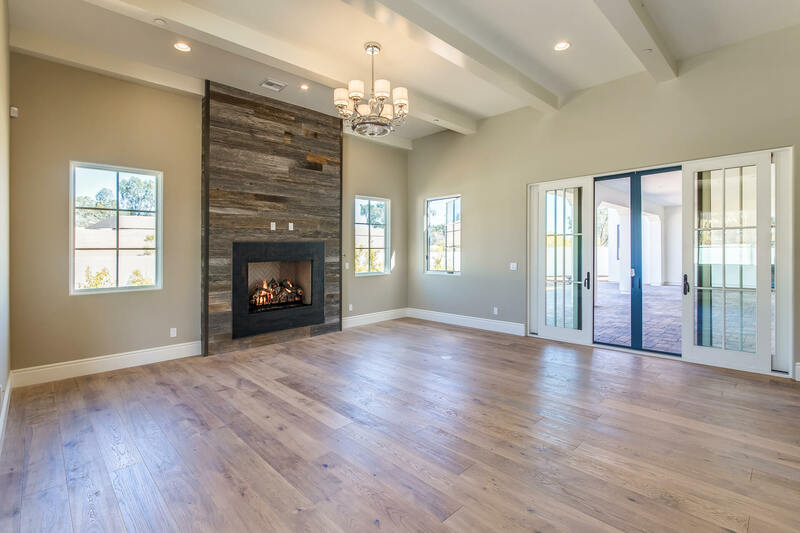 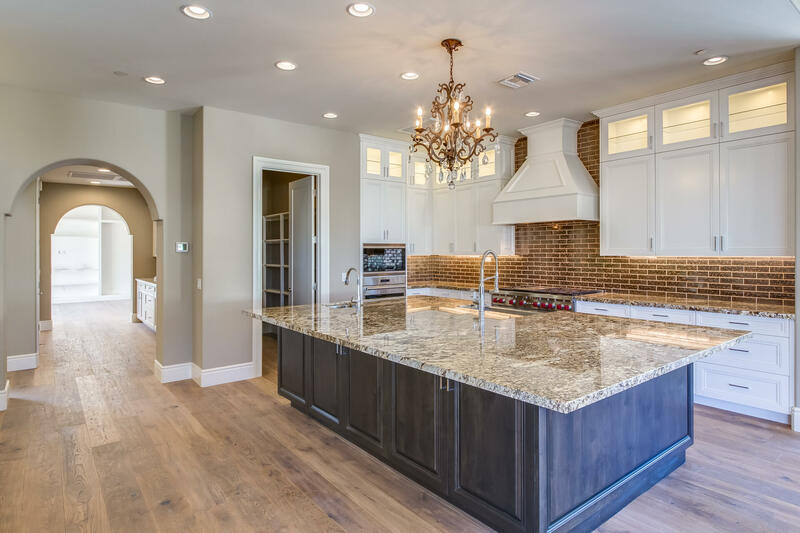 Take a look at recent Cachet Homes custom home photography. 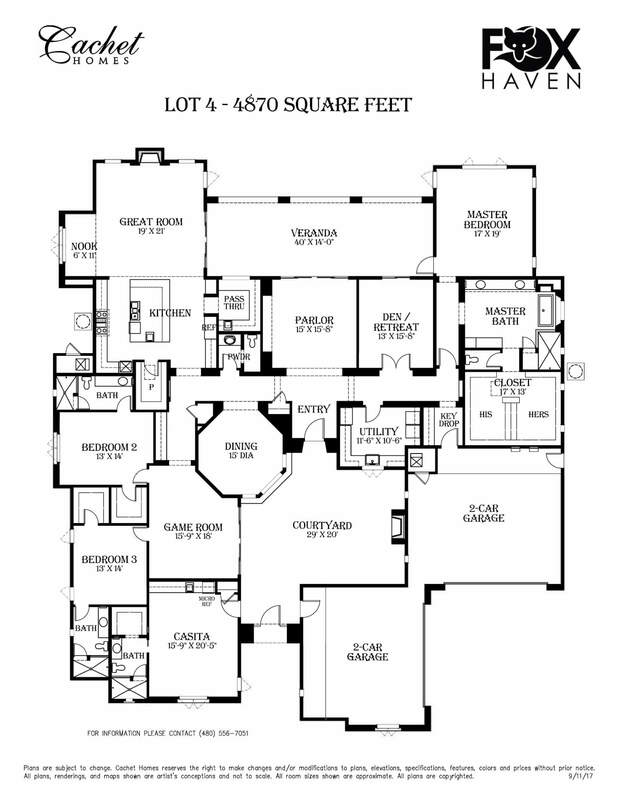 Custom Home under construction. 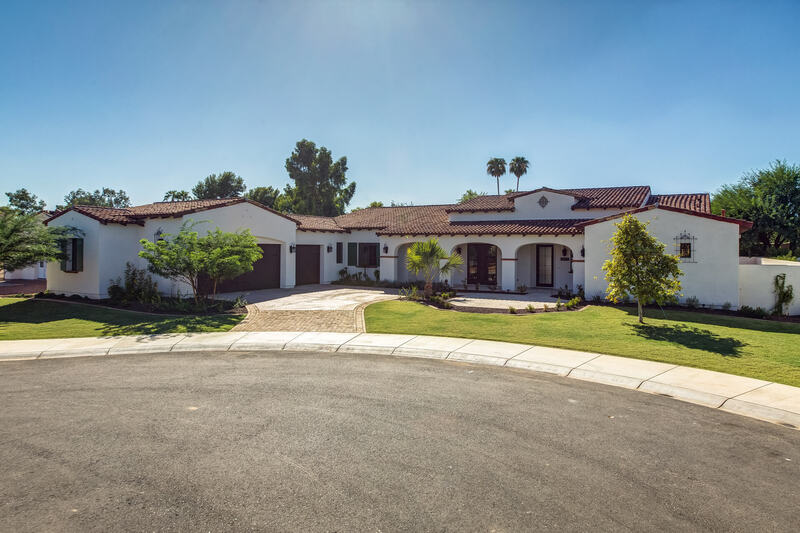 Highly upgraded including pool, spa and landscape.